STAR 2019: Choose Your Adventure! 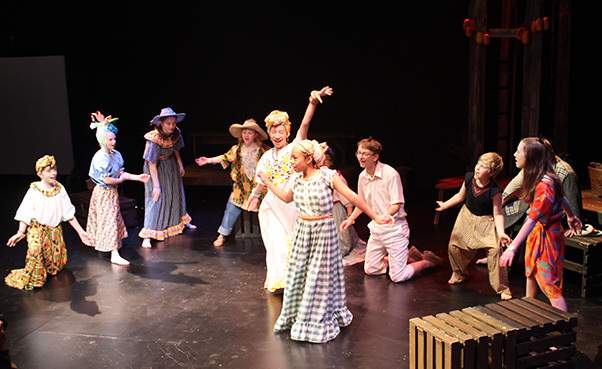 Perseverance Theatre’s STAR (Summer Theatre Arts Rendezvous) program combines production experience with professional instruction, giving young people of all backgrounds and abilities a chance to build skills and develop confidence while having a lot of fun. 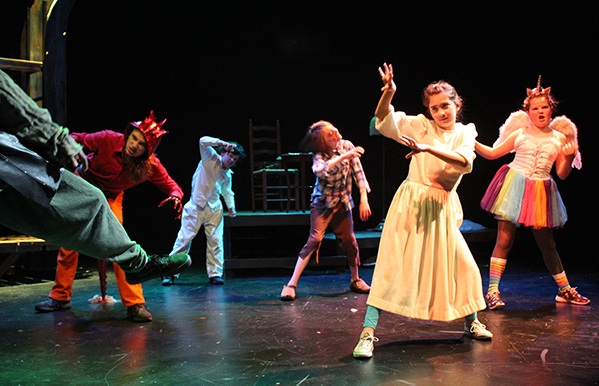 Four flexible modules, ranging in length from one day to three weeks—and a choice of two awesome shows—allow students to select an inspiring theatre experience that fits families’ busy summer schedules. Space is limited, so register now! All classes run Monday-Friday. Tuition: $200 for one week. Scholarships available. Production experience for ages 10 and up; younger students with prior experience may be considered after May 1, if space remains. Rehearsals for both shows run Monday-Friday, 9:30 a.m.-5 p.m., with a midday lunch break. Performances run July 19-21: students must commit to all three weeks of the program and be available for the entire performance weekend. Tuition: $550 for three weeks; scholarships available. Bloody Blackbeard, a swashbuckling new pirate musical by Preston Lane, with songs by Laurelyn Dossett, developed at Triad Stage in Greensboro, N.C.
All classes run Monday-Friday. Tuition: $200 for one week. Scholarships available. Some content from Prologue week will be repeated, but with new themes and new challenges for those students who choose to attend both sessions. 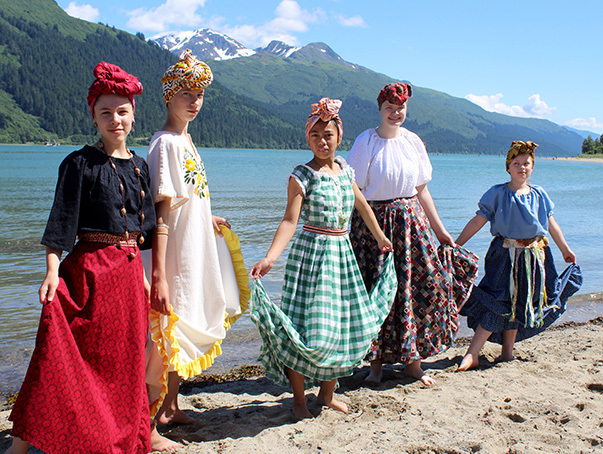 New this year: A series of one-day, pop-up, drop-in programs for all ages, offered throughout the summer at Perseverance and in various community locations TBA. We’re even adding some after-hours classes for adults, because why should the kids have all the fun? Stay tuned for details on these exciting new opportunities to “get into the act” at Perseverance.